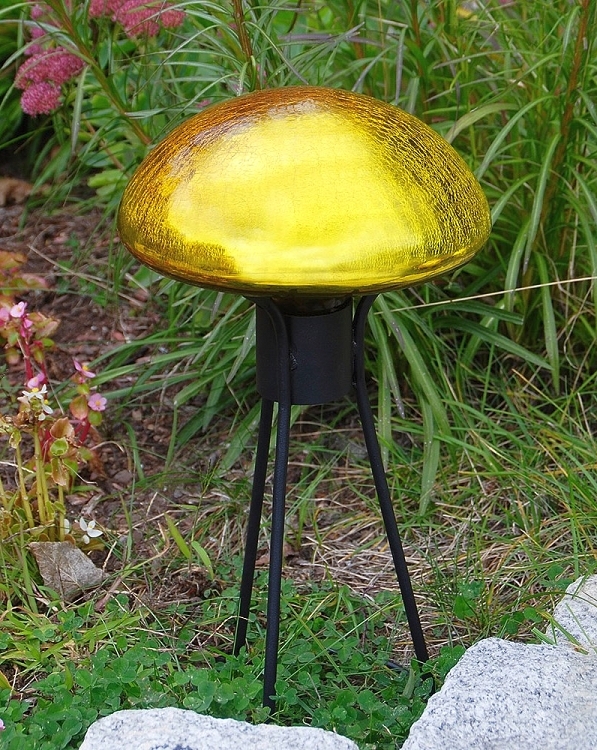 Our Crackle Glass Toadstools add a delicate accent to your garden landscape! 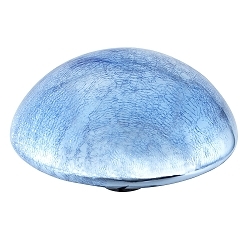 Beautiful reflective crackle blown glass! 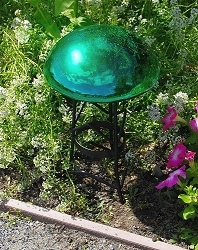 Our Crackle Glass Toadstools make a wonderful accent piece for a garden, flower bed, yard or any outdoor landscape. 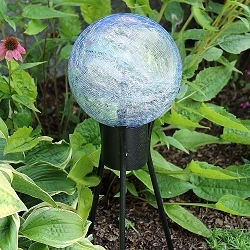 Whether sitting on a pedestal or simply laying on the ground a crackle glass gazing globe or toadstool adds a special touch to any outdoor decor. 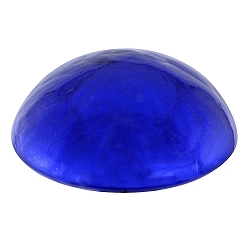 Originating in 13th century Venice, glass gazing balls have been said to bring luck and prosperity while warding off misfortune and evil spirits. 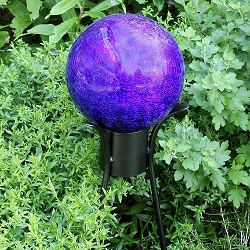 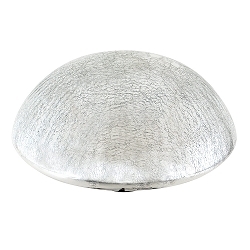 The crackle glass toadstool offers an original take on the gazing ball concept. The sphere is flattened on the bottom, allowing for a shape that strongly resembles the top of a natural toadstool. 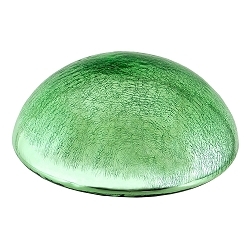 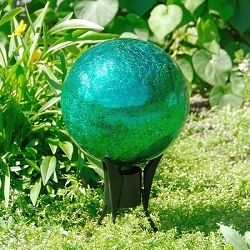 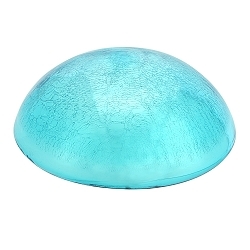 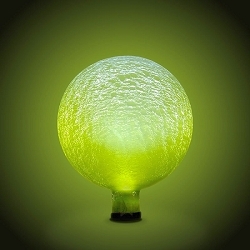 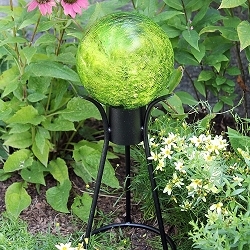 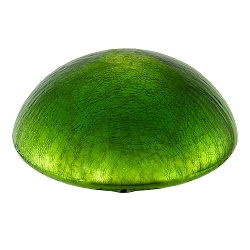 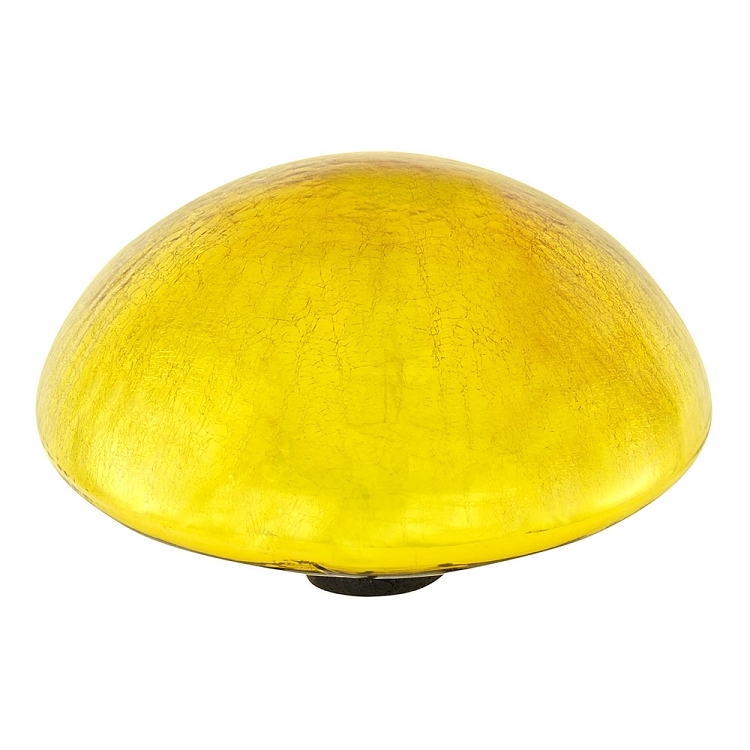 This elegant garden decoration is made from hand blown glass with a reflective coating on the inner surface. 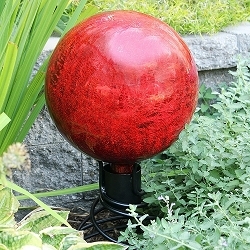 The crackle finish enhances the globe, splitting each reflection into a kaleidoscope of color and form. 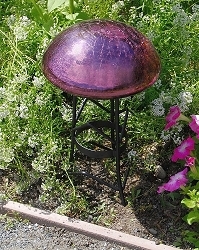 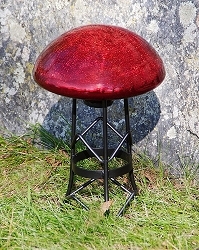 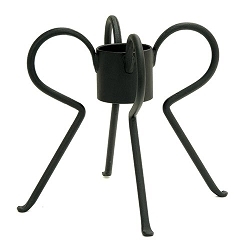 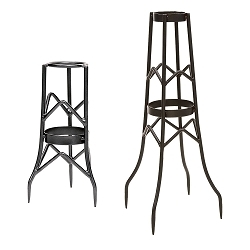 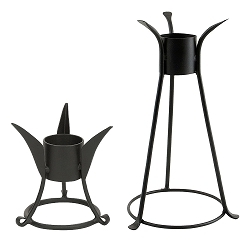 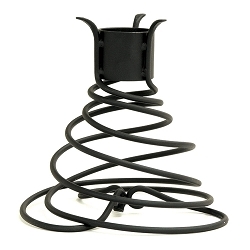 Place one of our crackle glass toadstool stands in your garden and look deeper into the beauty of your own yard. 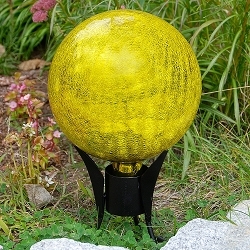 Crackle Glass Gazing Globe Lemon Drop 10"